Rieker Button L3857 women's velcro full shoe. 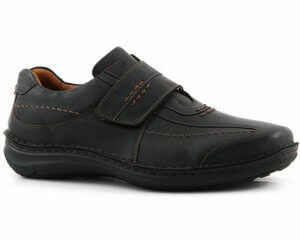 It features Rieker's Anti-Stress technology that provides shock absorption and lasting comfort. 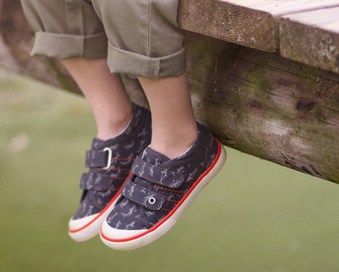 A velcro fastening allows for adjustability and a secure fit while allowing the shoe to be slipped on and off with ease. 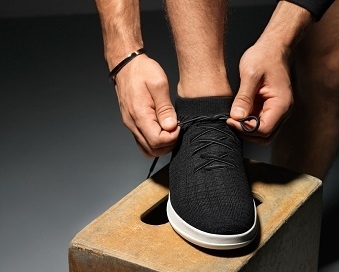 Rieker Button is very versatile as it can be worn as a everyday shoe as well as a smart trouser shoe. 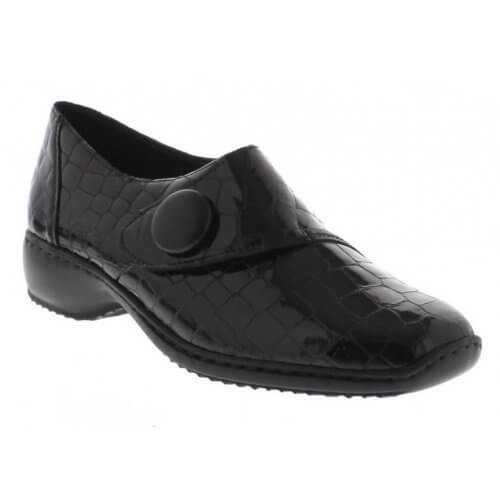 A patent croc effect finish will add class and style to any outfit, available in black from a size 36-41 (3-8).